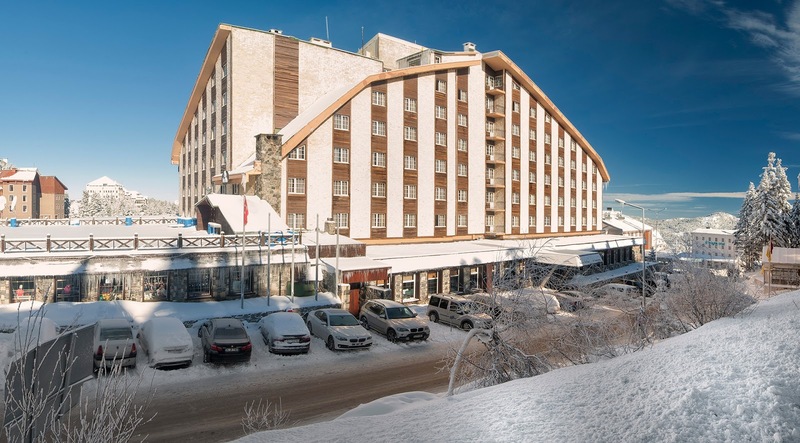 Fahri Hotel Uludag offers its guests the opportunity to experience skiing while welcoming their guests with renovated comfortable rooms, a warm atmosphere, a gul-faced and experienced staff. 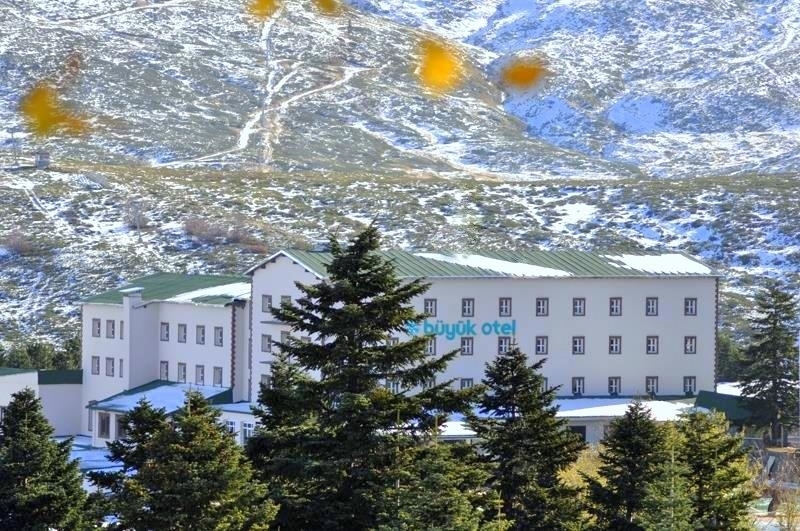 Fahri Hotel Uludag is located in the 1st section and is 30 km from Bursa city center and 81 km from Bursa Yenisehir Airport, 90 km from Yalova Ferry Port, 55 km from Mudanya and 250 km from Istanbul. 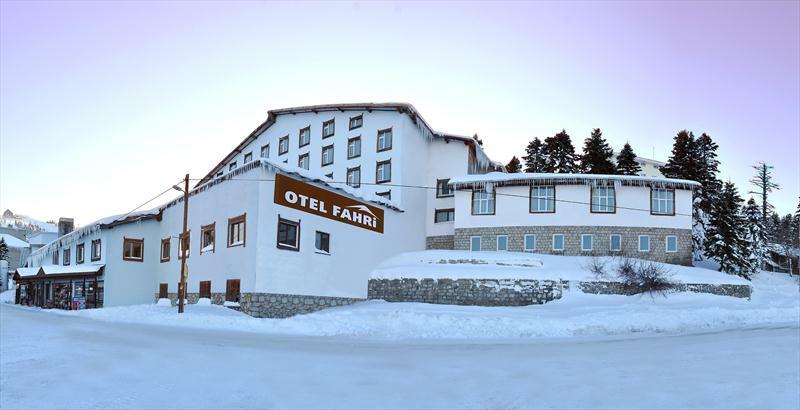 Fahri Hotel Uludag is included in the ONE CARD system, which is available for a fee. 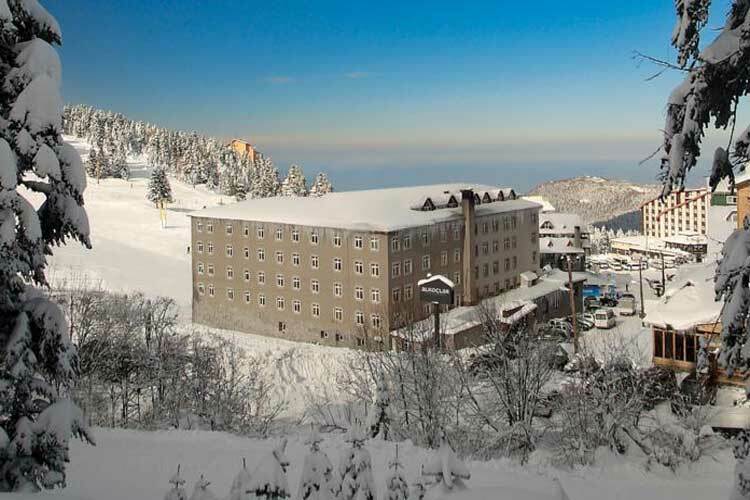 ONE CARD application; Monte Baia Telescope, Chestnut Chair Lift, Beceren-1 Telescope, Beceren-2 Telescope, Alkoçlar Telescope, Magnetic Lift, Glacier, My Mountain Telescope, Glacier, Telescope, Carina Telescope, Cartoon Telescope, Karinna Telescope, Mandra Telescope, Belvü Telescope, Italian Telescope, Tally Elevator, Karkay Chair Lift, Cennetkaya Chair Lift and Telescope and Printer Telescopes. 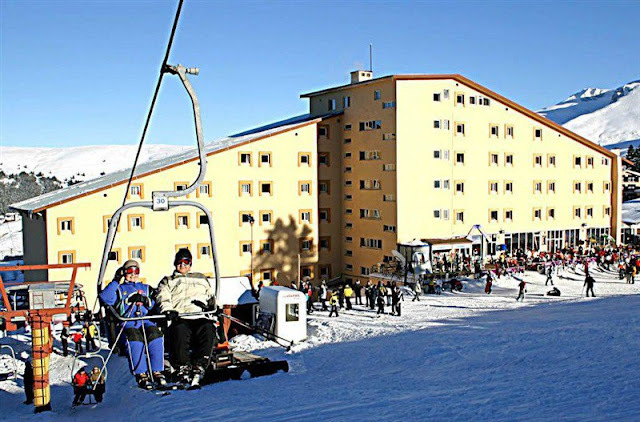 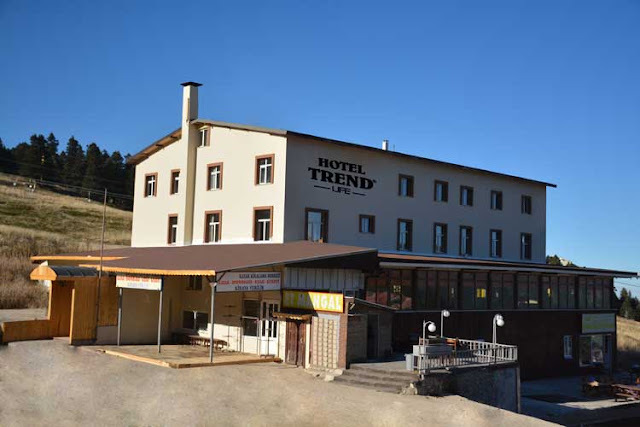 Fahri Hotel Uludag with ski equipment storage, ski instruction center, leasable ski equipment, SINGLE CARD dealer and our hotel's location, you have direct access to the ski slope. 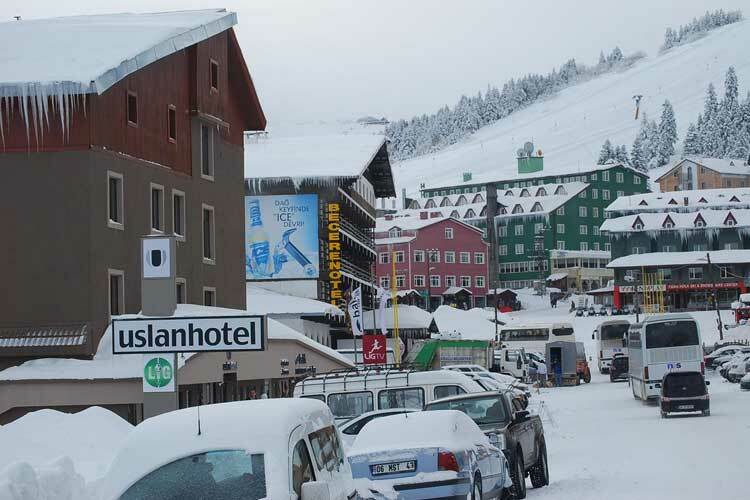 Alkoclar Hotel Uludag all 74 rooms boast fireplaces and offer 24-hour room service and TVs. Minibars, pillow menus, and ironing boards are among the other amenities available to guests. Alkoclar Hotel Uludag along with a restaurant, this smoke-free hotel has a bar/lounge and a coffee shop/café. 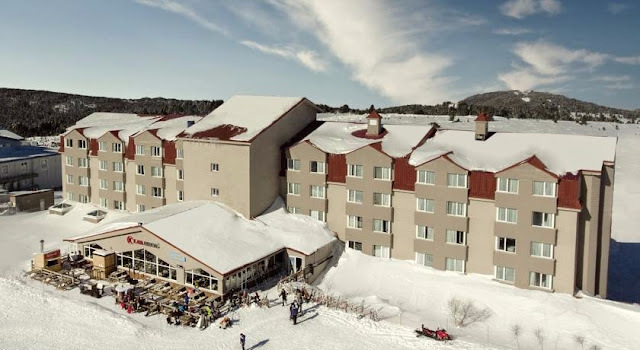 Other amenities include a sauna, valet parking, and coffee/tea in a common area. 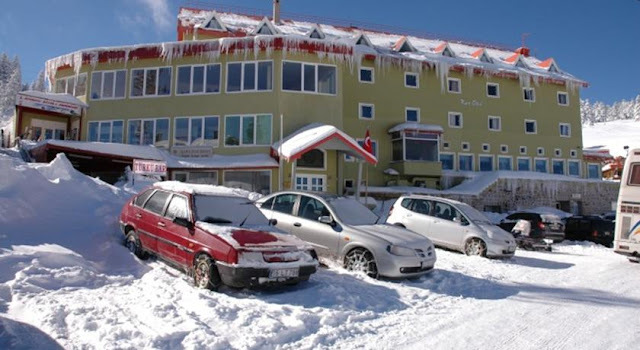 Alkoclar Hotel Uludag, located in Uludag, this family-friendly Uludag Alkoclar Hotel Uludag is within a 10-minute walk of Uludag Ski Center and Uludag National Park. 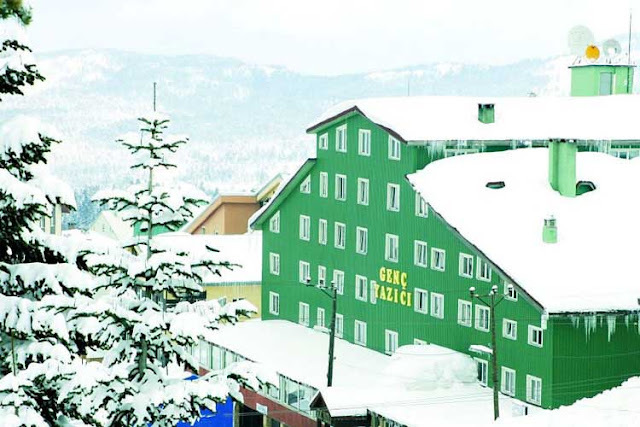 Ottoman House Museum and Uluumay Ottoman Clothing And Jewelry Museum are also within 20 mi (32 km). 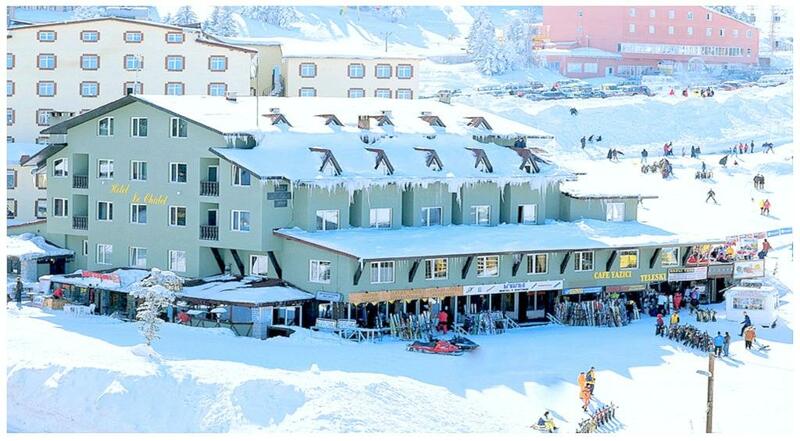 Alkoclar Hotel Uludag a complimentary breakfast is offered.